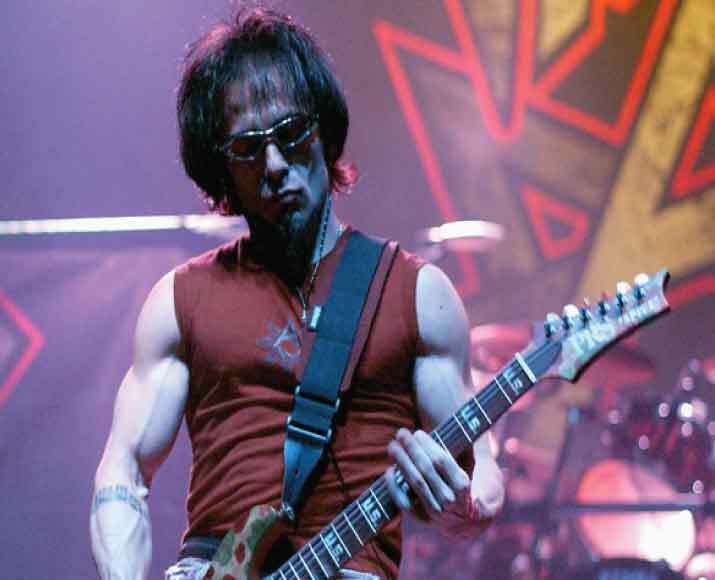 Here are 15 rock musicians who devoted their life to Jesus Christ. 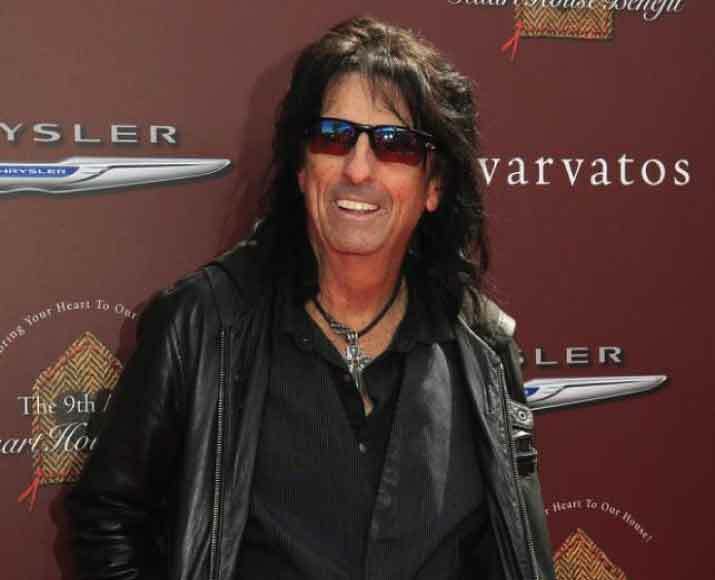 Read more about Alice Cooper Here. 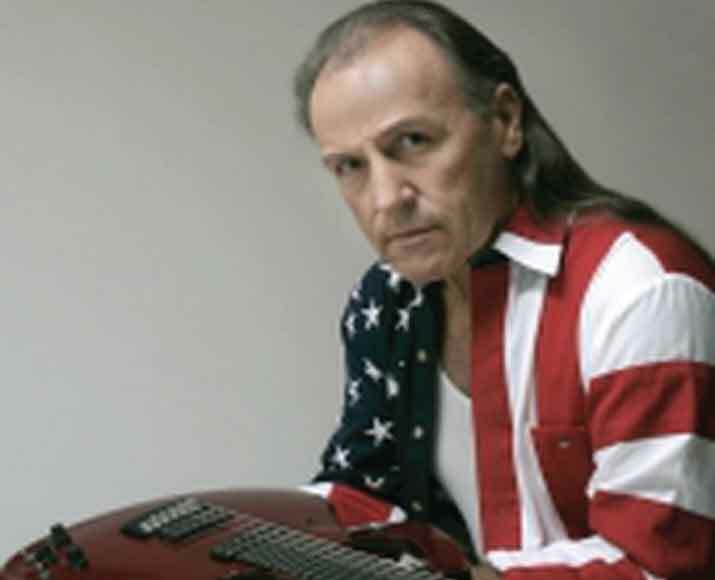 He’s remembered primarily for his 1973 hit single Rock and Roll, Hoochie Koo, which still gets airplay on classic rock stations, but he’s also played on recordings by Kiss, Alice Cooper, Steely Dan and Cyndi Lauper. 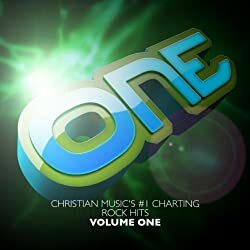 Since proclaiming his faith in Jesus several years ago, Derringer has reworked his biggest hit with new wording (“Read the Word, Live it Too”) and recorded contemporary Christian music. 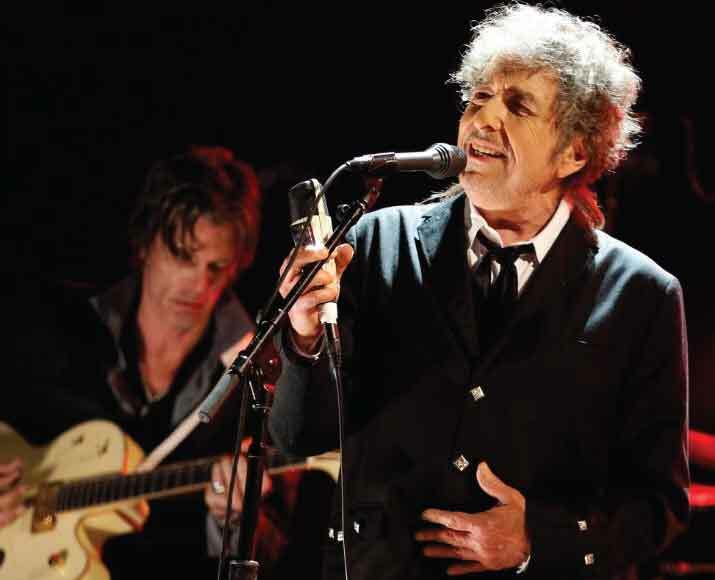 Dylan’s conversion had a massive impact on his music and the albums that came after – Slow Train Coming, Saved, and Shot of Love – were heavily Christian. Decades later, his 2012 release and 35th studio album Tempest followed in a similar vein. McBrain gave his life to Christ in 1999 in an emotional experience after going to church with his wife, Rebecca. As McBrain told Willow Creek Association News, he prayed to receive Christ, and began to read the Bible. “I had this love affair with Jesus going on in my heart,” he said. McBrain still tours with the band, playing the songs that made the band popular. He’s also part of the worship music team at his church in Florida. He believes his seemingly incongruous lifestyle is part of the Lord’s plan. 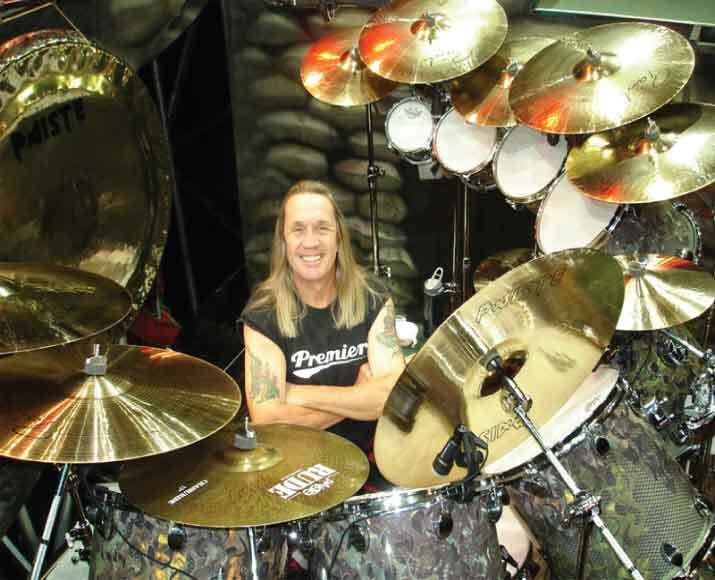 McBrain has given his testimony in front of heavy metal fans, and seen them commit their life to Jesus and he also frequently talks with fellow Iron Maiden members about his beliefs. Penning such hits as “Carry On Wayward Son” and “Dust in the Wind,” Kerry propelled the band to worldwide success and critical acclaim, with numerous gold and multi-platinum albums, and over 14 million recordings sold to date. 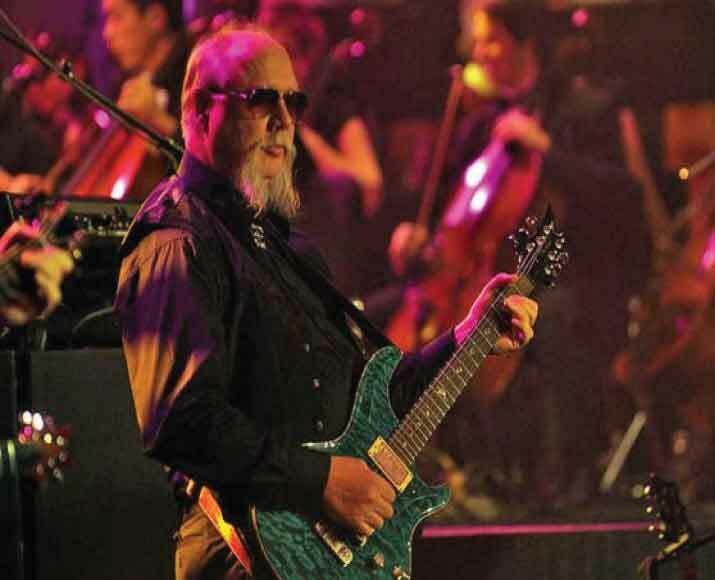 In 1980, after becoming an evangelical Christian, Kerry Livgren released his first solo work, Seeds of Change, featuring vocalists Ronnie James Dio and David Pack of Ambrosia, Jethro Tull’s drummer Barriemore Barlow, and guest spots by friends from Kansas. Also accompanying the album was Kerry’s autobiographical book of the same name. Together, they expressed the passage and resolution of Kerry’s years-long spiritual journey, often the subject of his songs with Kansas. Following his departure from Kansas in 1983, Kerry recorded his second self-produced album for CBS, Timeline, in the same year. With the musicians involved in that project, he formed the band, AD. Between 1983 and 1986, the band released two albums and toured extensively. In 2000, Spitz, who was raised in a Jewish home, became a Messianic Jew, a religious blend that upholds Jewish customs while acknowledging that salvation is only possible by accepting Jesus as one’s savior. In 2005, Welch found God. He was baptized in the River Jordan in March 2005. As he later explained in a Full Armor of God radio interview. 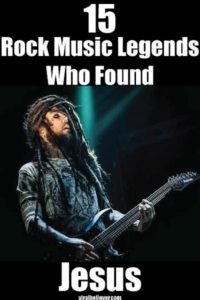 “I was walking one day, just doing my rock and roll thing making millions of bucks, you know success and everything, addicted to drugs and then the next day I had Revelation of Christ and I was like, everything changes right now!” Welch detailed his spiritual awakening in his provocatively titled book, Save Me from Myself: How I Found God, Quit Korn, Kicked Drugs, and Lived to Tell My Story. 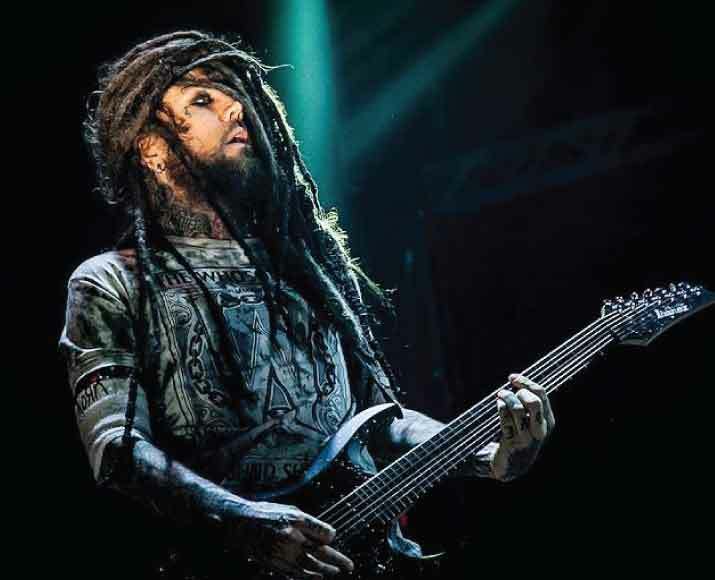 Later he returned to playing guitar for Korn but he has not given up on his Christian faith. He still regularly meets with fans after concerts to pray for them and lead them to Christ. By the early 2000s, Mustaine was sick of touring, tired of his fellow bandmates, and generally down on his life. 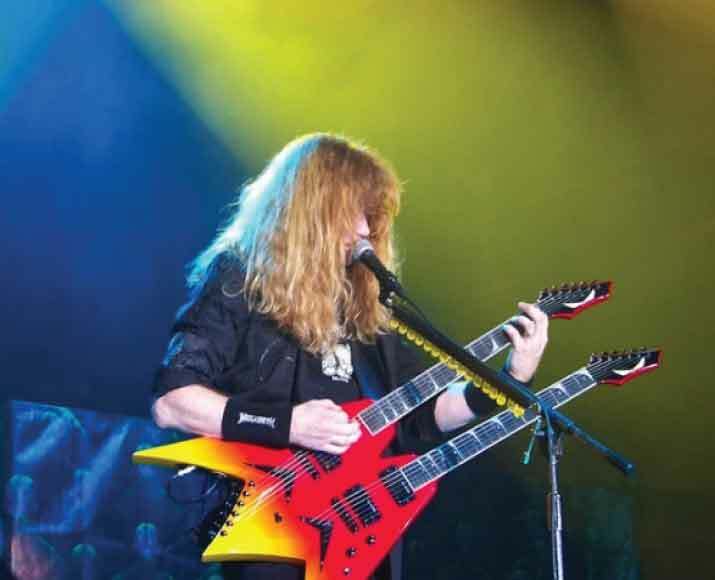 As Mustaine later told an interviewer, “Looking up at the cross, I said six simple words, ‘What have I got to lose?’ Afterwards, my whole life has changed. 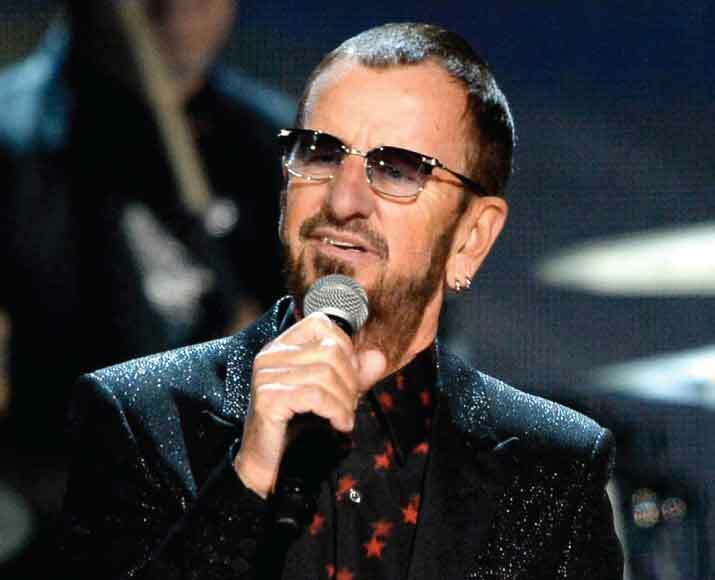 Ringo was reported to have said, during an interview at a recent event at the Grammy Museum in Los Angeles, that he had “found God” after taking a long and winding road to this change in his life. 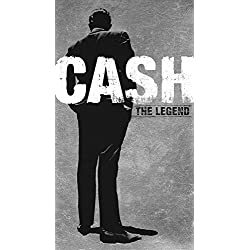 Reports say that the musician, who has since become teetotal and quit his 60-a-day cigarette habit, says that religion now plays an important role in his life. 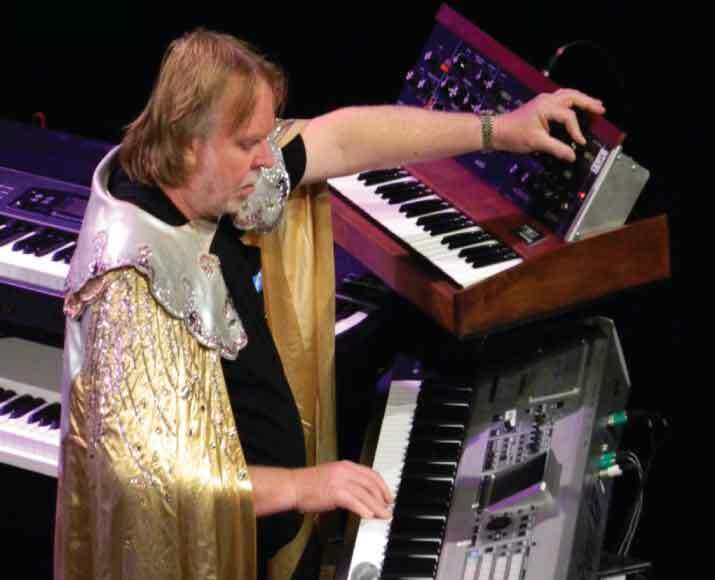 Rick Wakeman keyboardist for Yes. By the early 1980s the great keyboard virtuoso was sleeping on park benches. During that time, Wakeman met former model Nina Carter, who helped him rebuild his life. When they decided to marry, Nina insisted on a church wedding. The only place that would perform the ceremony, because both of them were divorced, was Camberley United Reformed Church. The couple married in 1984 and attended worship there. 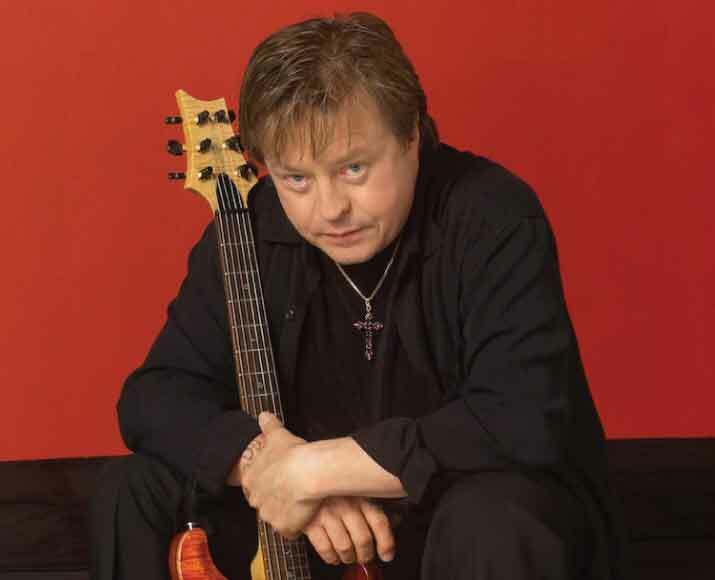 “When I brought my Christianity back into my life, things were going well,” Wakeman says. “I was thinking how I’d managed to pick myself up from the gutter with Nina’s help. And I thought, This is great–but there’s something missing. “Because I’d had such wonderful teaching from people I’d met in my first 19 years, it was easy for me to know what was missing.” In a Sydney, Australia, hotel room, he reflected on his life and rededicated it to Jesus. 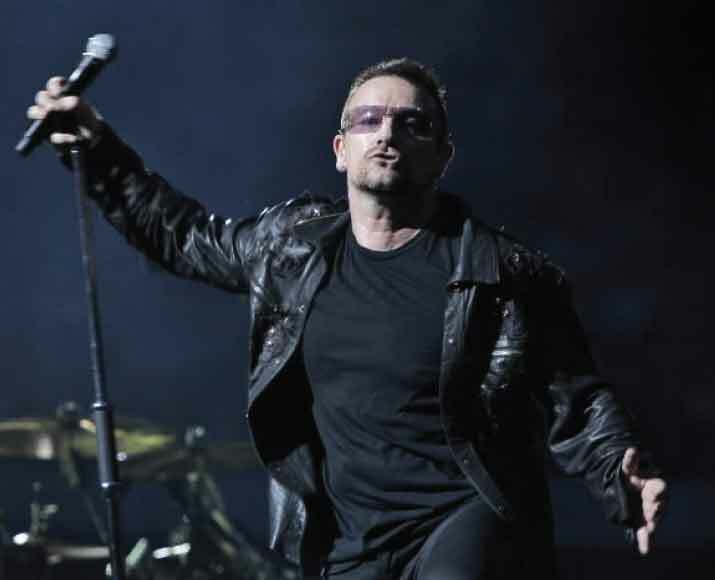 Paul David Hewson, known by his stage name Bono, is an Irish singer-songwriter, musician, venture capitalist, businessman, and philanthropist. He is best recognized as the frontman of the Dublin-based rock band U2. Bono was born and raised in Dublin, Ireland, and attended Mount Temple Comprehensive School where he met his future wife, Alison Stewart, and the future members of U2. Bono writes almost all U2 lyrics, frequently using religious, social, and political themes. During U2’s early years, Bono’s lyrics contributed to their rebellious and spiritual tone. As the band matured, his lyrics became inspired more by personal experiences shared with the other members. 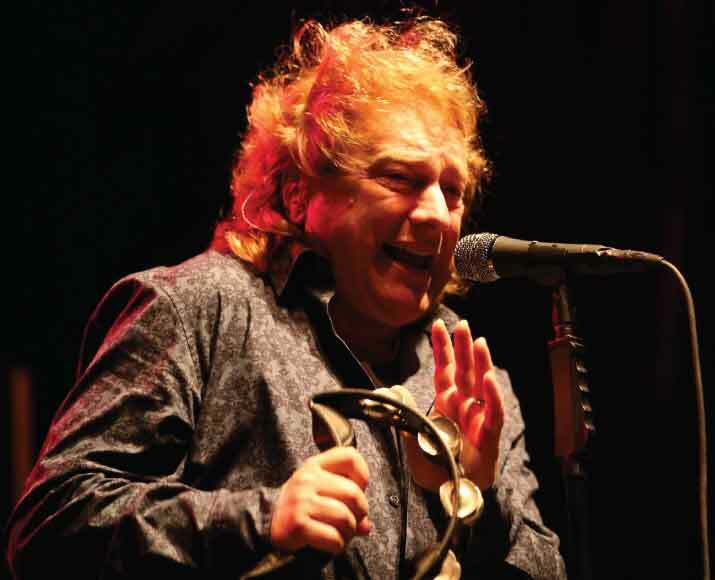 Lou Gramm is an American rock vocalist, and songwriter, best known for being the original lead singer for the British-American rock band Foreigner. Louis Andrew Grammatico was born in Rochester, New York, the son of Nikki, a singer, and Bennie Grammatico, a band leader and trumpeter. 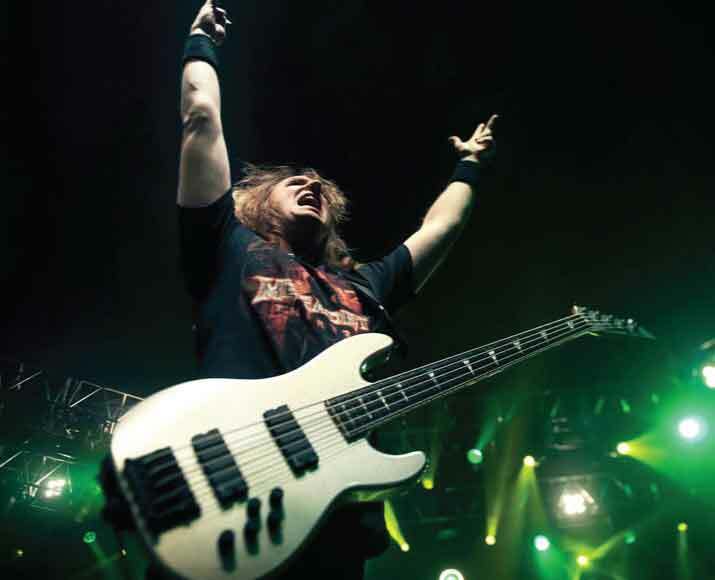 David Warren “Dave” Ellefson is a bassist and founding member of the American thrash metal band Megadeth. He has also been referred to as “Junior” to differentiate him from Dave Mustaine. Ellefson currently resides in Scottsdale, Arizona. In addition to playing bass guitar in Megadeth, Ellefson also has various side projects which include Temple of Brutality, F5, and Killing Machine. 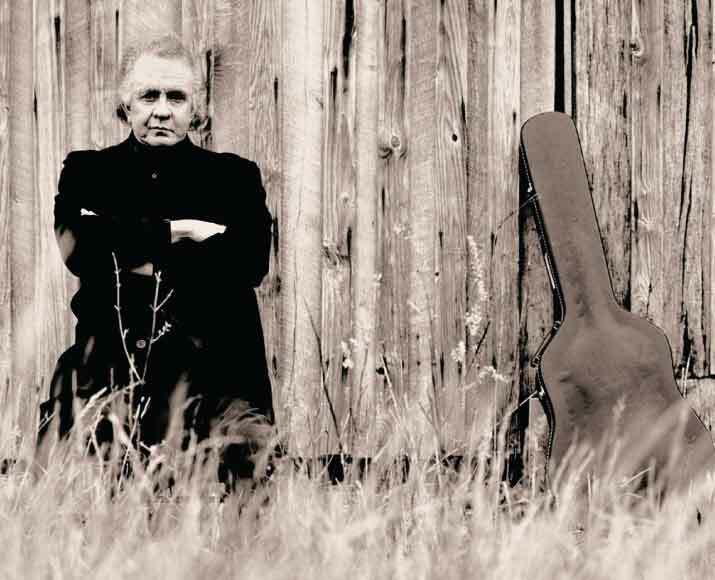 There are many great musicians who have found Jesus in their life. 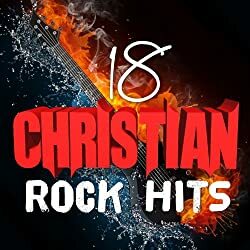 It was my desire to try to give a list, although not exhaustive, of some of the legends of rock-n-roll who have found Jesus. Some I did not include due to a lack of what is admittedly a subjective designation of “legendary.” It does not mean that they were not great but from what I could tell, they did not have the popularity or mainstream name recognition that would qualify for that title. I hope you have enjoyed this list. Please feel free to add some of your favorites in the comment section below.